From now on Android gamers will be able to download free trial games. MapleStory M is the mobile platform of MapleStory, which is closely associated with the lives of many gamers. The game still maintains the plot and horizontal MMORPG gameplay, scheduled for release this year. From now on, the Open Beta will be available for free in many countries, including China. The trial runs until Jan. 30, resetting all data. Although there are no companion add-ons for the official release, Beta is also an opportunity for gamers to get acquainted with gameplay, plot and ingame activities. The game has six classes Dark Knight, Bowmaster, Night Lord, Bishop, and Corsair. Years ago, MapleStory was one of the doorsteps that brought Nexon to the global market in general and Southeast Asia in particular. 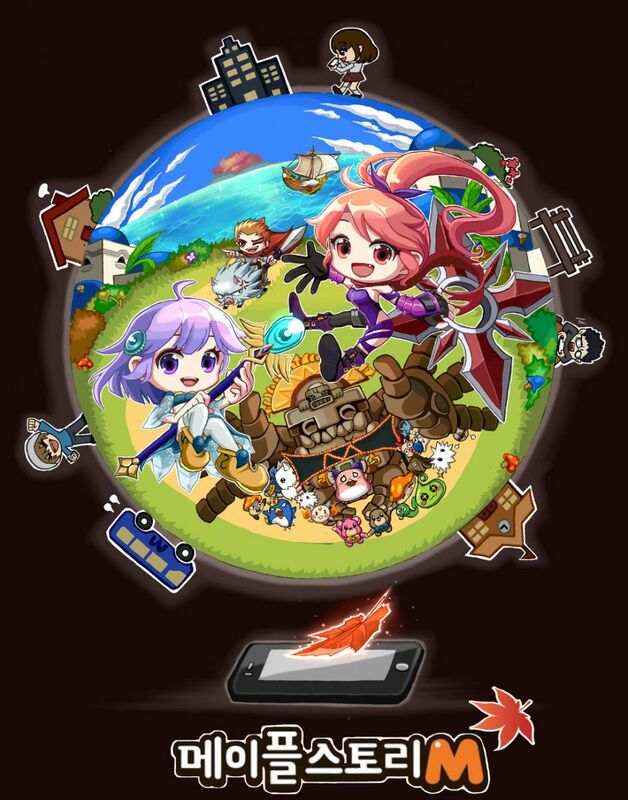 The mobile version of MapleStory M is expected to reproduce history and bring good sales to Korean game companies.